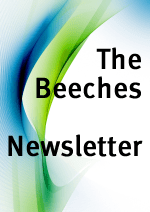 The Beeches Smile Plans are a way of budgeting for all your routine dental care by either paying a monthly or annual subscription to the practice. There are several plans available to suit the needs of you and your family which offer all the benefits of private treatment plus extra incentives, such as a reduction on treatment fees. Same as above but with four hygienist appointments included yearly.